Description: This discounted bundle includes videos 1, 2 & the PDF from Otmaro Ruiz's "Applying Scales for Jazz" masterclass series. 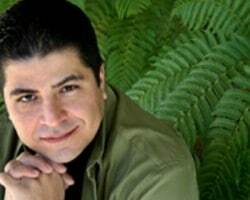 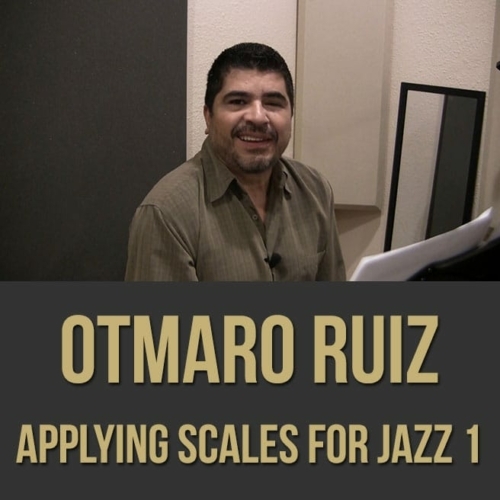 Video 1: Building upon his "scales for jazz" masterclass series, Grammy-nominated pianist Otmaro Ruiz takes it one step further in this "applying scales for jazz" follow-up series. In this first part (1 of 2), Otmaro explains how to apply scales in a musical context by utilizing groupings, chord tones, customizations, extensions and more. 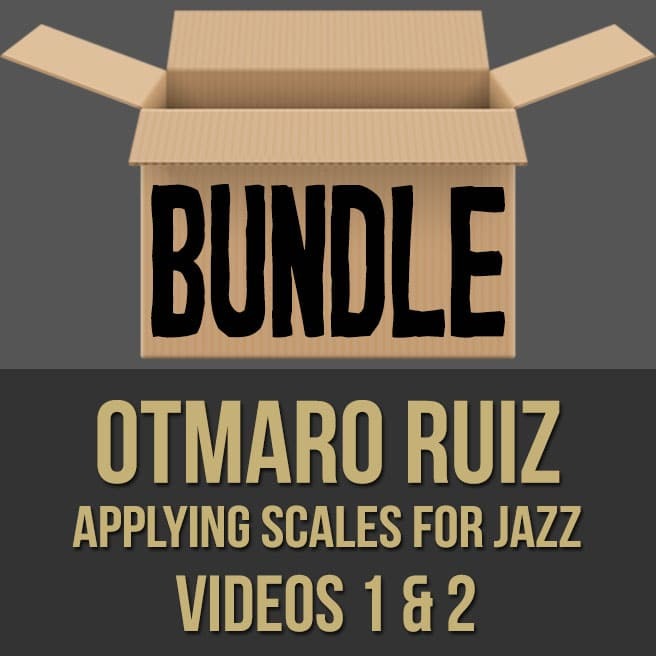 If you want to start making music with your scale knowledge, this lesson is for you. 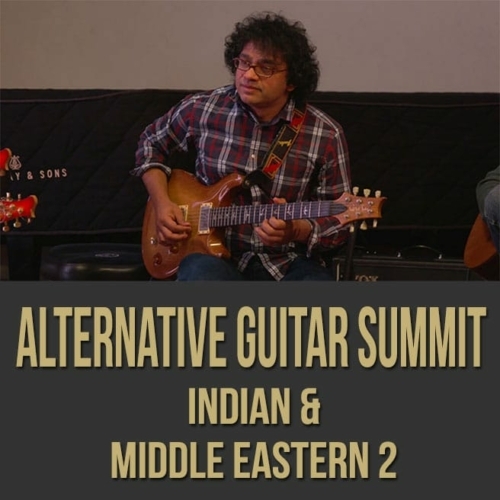 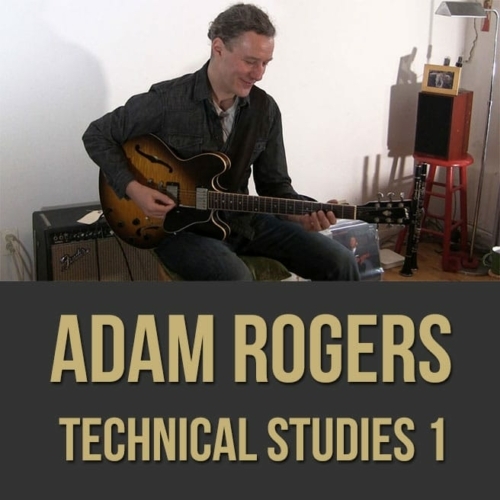 Topics Covered: Jazz, improvisation, using scales, intervallic improvisation, being musical, the importance of context, groupings, linear improvisation, customizing scales, using chord tones, creating drama, approach notes, extensions, resolving notes, etc. Video 2: Building upon his "scales for jazz" masterclass series, Grammy-nominated pianist Otmaro Ruiz takes it one step further in this "applying scales for jazz" follow-up series. 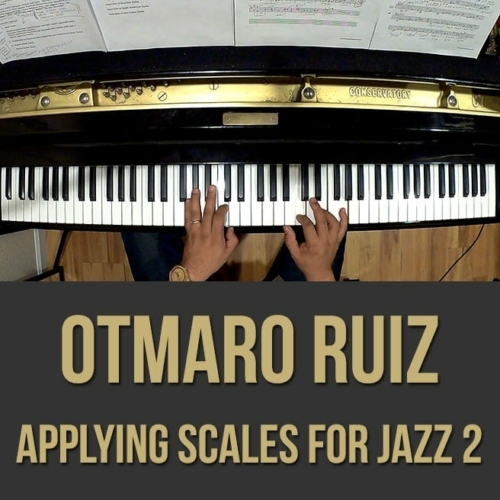 In this second part (2 of 2), Otmaro explains how to improvise in a musical context by utilizing the melody, intervals, triad pairs, chromaticism and more. 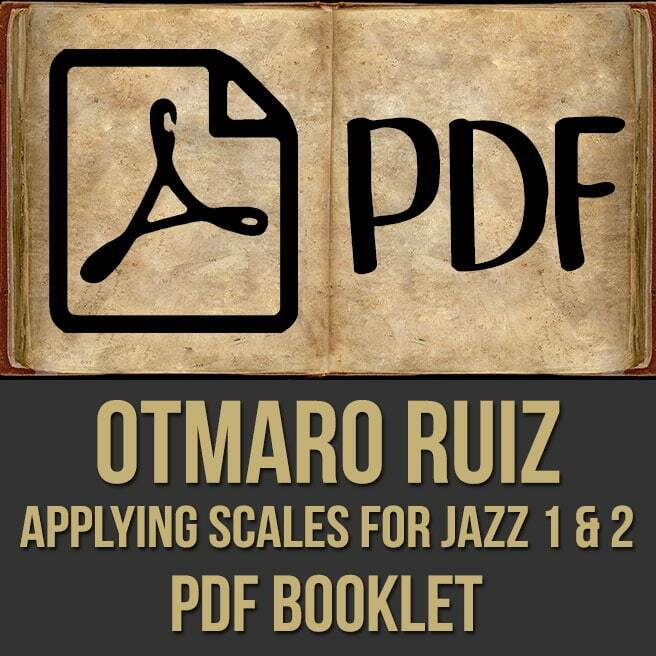 If you want to start making music with your scale knowledge, this lesson is for you. 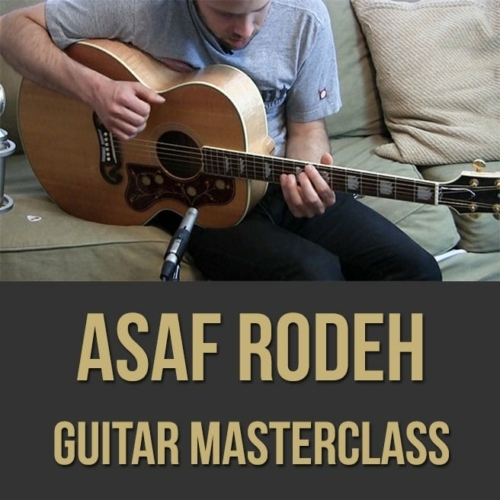 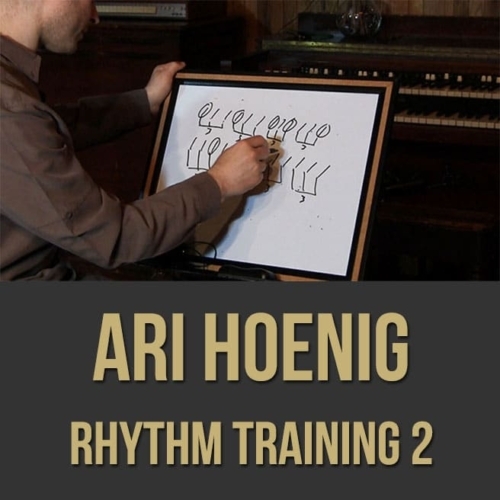 Topics Covered: Jazz, improvisation, using scales, intervallic improvisation, using the shape of the melody, being musical, slicing scales, inervals, triadic pairs, creating drama, using chromaticism, tension and release, combining intervals, etc.